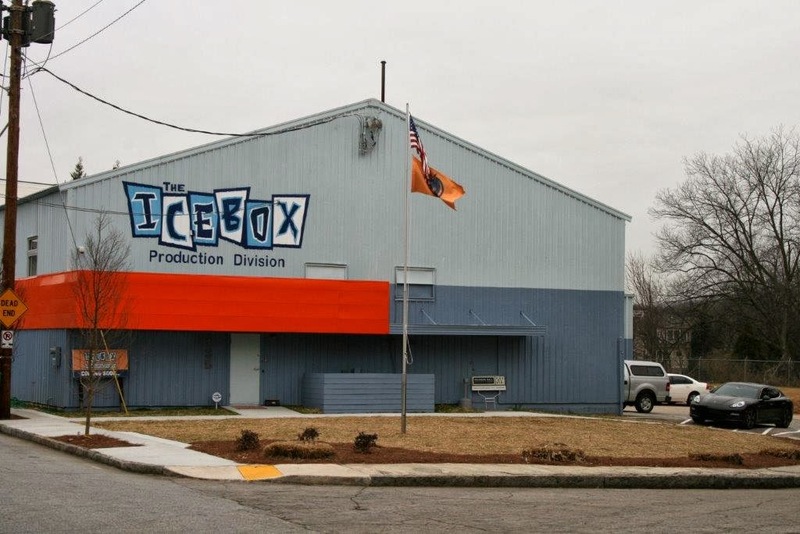 The Icebox announces the opening of their new 15,000 square foot production facility across the street from their Corporate Headquarters in Atlanta, Georgia. After a year of planning and construction, the newly renovated space is fulfilling Icebox’s vision of becoming a creative branding source all under one roof. 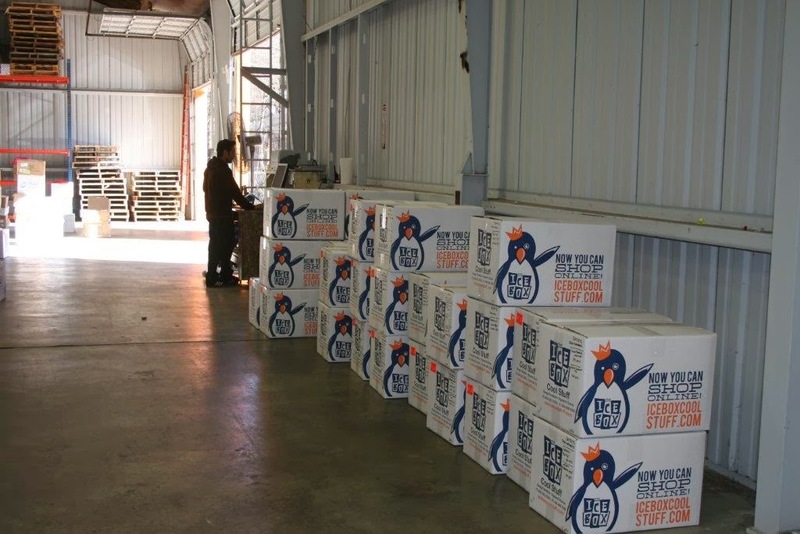 Utilizing all the latest technology in design and screen-printing equipment, The Icebox plans to increase its’ production capacity to provide increased customer satisfaction with quicker turn-times and innovative embellishment options. 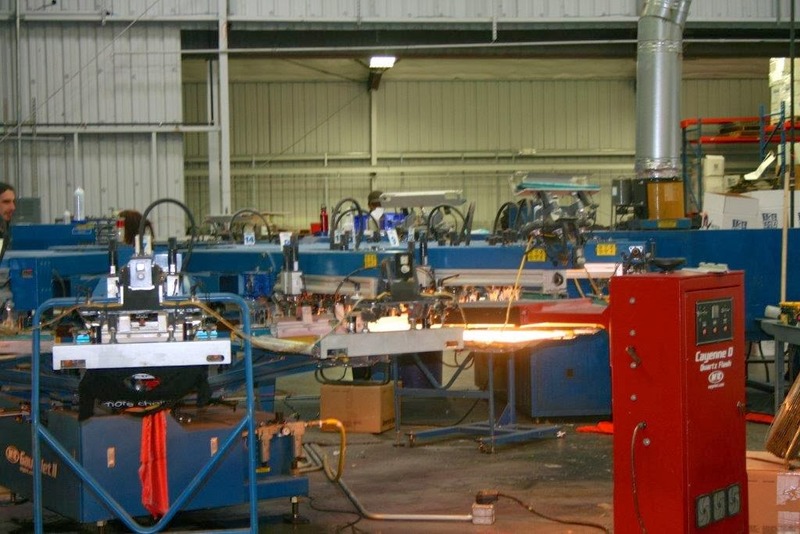 Additional new machinery is already being produced which will continue to add production efficiencies and increased capabilities. 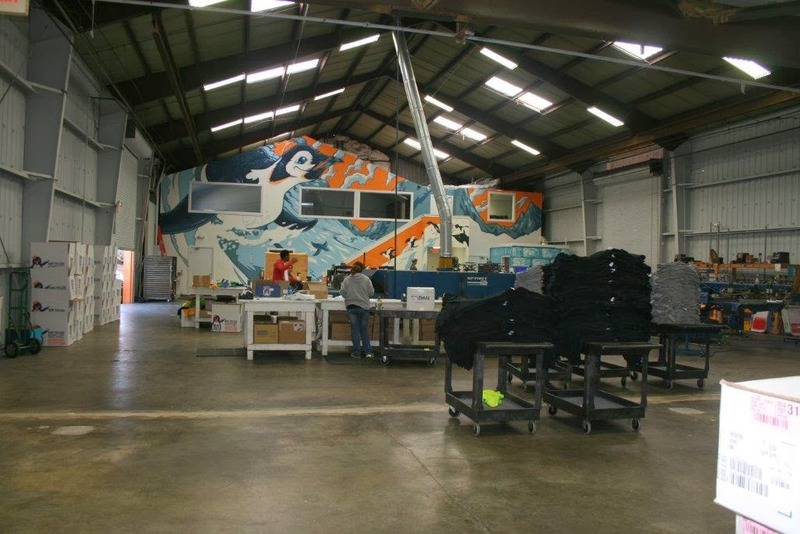 When asked about the impact to Icebox’s business, CEO Jordy Gamson says “There is a great advantage to having your production facility right outside your window. The expansion of our campus and close proximity of our teams makes us more nimble, allowing us to focus 100% of our attention on our customer’s needs.” The Icebox Campus sits alongside the Atlanta BeltLine and is across the street from Krog Street Market, an open fresh market and coffee hangout, due to open Summer 2014. “This area is quickly becoming Atlanta’s “cool” place to be,” says Gamson. “We love it here and look forward to continuing to be a part of this growing community. The Icebox also created an additional level at their new production facility dedicated to Icebox University. Icebox University was founded as a place to continually develop and train The Icebox team on the latest trends in promotional products, customer service, and production. The space may also be used to educate customers through workshops and collaborative brainstorming sessions. Icebox calls their internal curriculum “The Icebox Way”. 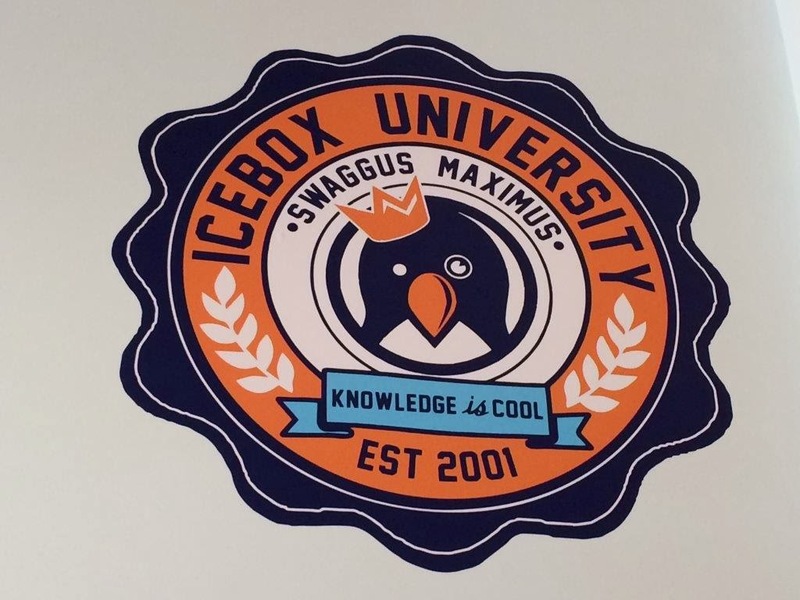 Icebox University plans to open its doors late Spring. 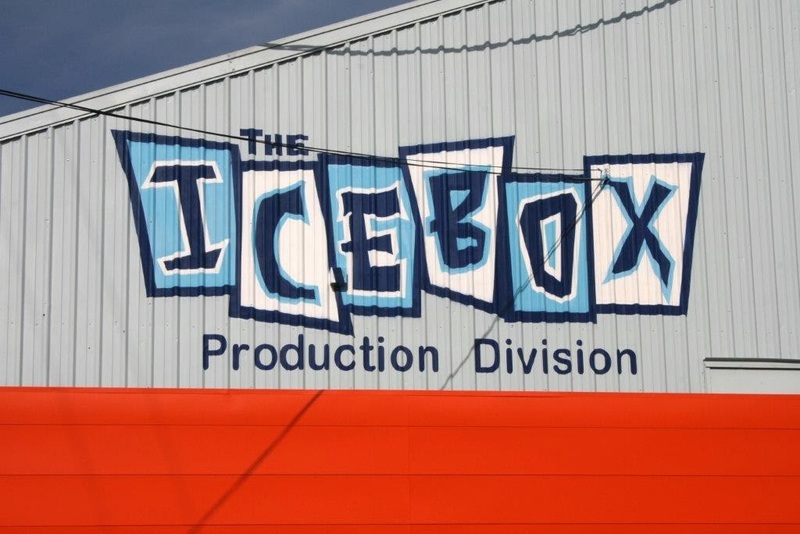 Tours of The Icebox Production Facility are available upon appointment.